Tameka "Tiny" Cottle has her hands full these days with a newly freed hubby, umpteen kids, and the girl group she created, which includes her daughter Zonnique (middle), she's trying to push to mainstream stardom. But some folks think the young teens have a look not so appropriate for their age and audience's age. 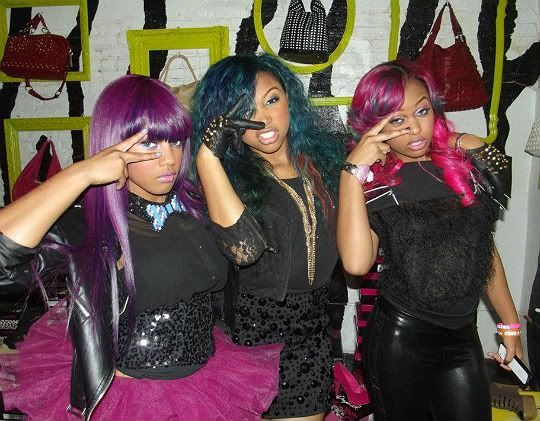 Breaunna “Baby Doll” W. (16) and Bahja “Beauty” Rodriguez, and Zonnique “Star” Pullins (both 15) are currently on the road as the SCREAM TOUR's opening act. 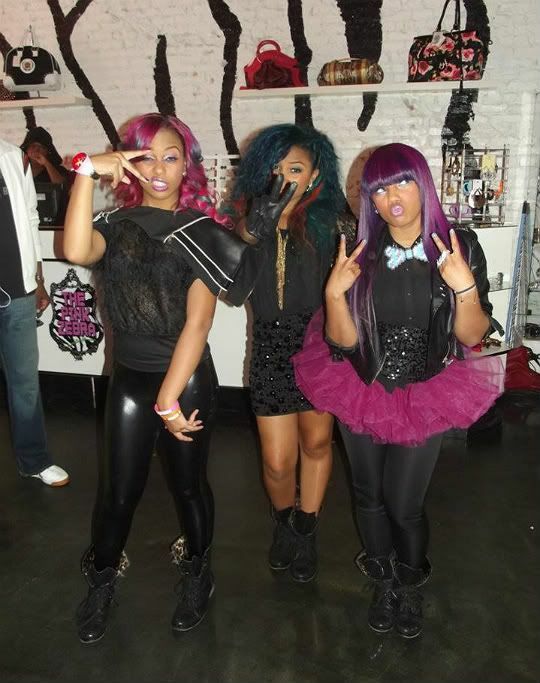 The OMG Girlz are a singing/rapping/dancing girl group (who previously had 2 other members including Reginae Carter) who seem to be all about having fun. 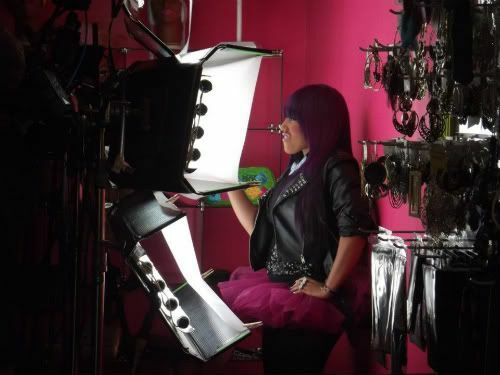 The girls spent their downtime recently shooting a new video for their single titled “Gucci This, Gucci That”. 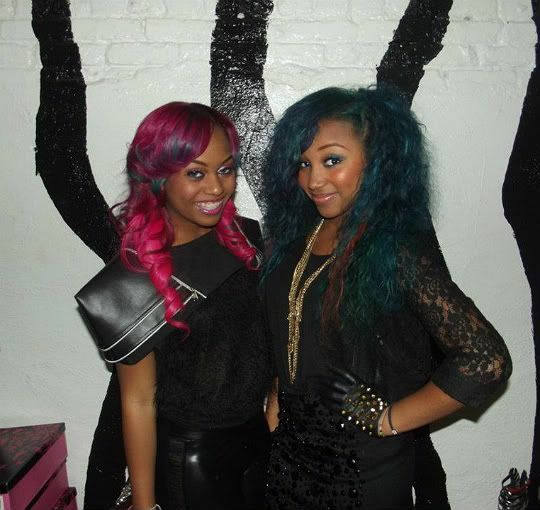 The also recently signed a recording deal with Pretty Hustle/Grand Hustle Records. But some folks aroound the net are taking issue with their sheer-wearing, heavily made up looks. Also, here's an interview the girls did last month where they speak on who they are, how they all met and the fun they have performing together. umm no ur just a hater so yhuu can stfu and yhuu wish yhuu could dance or sing better then them. and i think their hair is beautiful on them and umm yea yhuur just a natural born Hater..
How do u get your hair long and what kind of products you use??? YALL ROCKED THE STAGE, LAST NIGHT! great job!!! OMG_GIRLS FOREVER AND ALWAYS* :-) I LOVE YALLL!!!!!!! !